Editor’s Note: ViaNolaVie, Krewe Magazine, and Bard Early College New Orleans partnered together in an effort to bring voices of the youth into the journalistic realm. 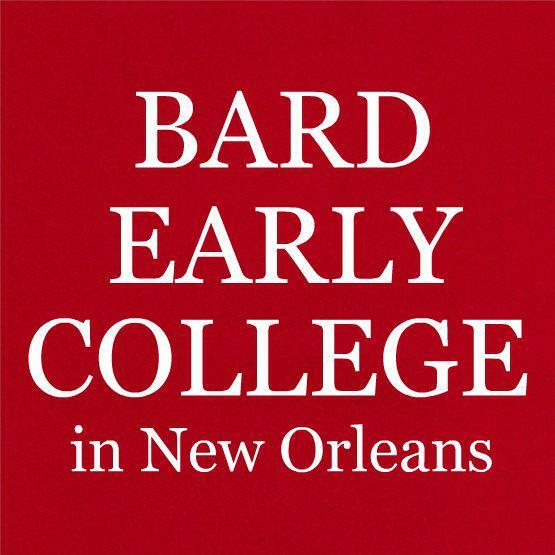 Under the guidance of professors Kelley Crawford (Bard Early College) and Michael Luke (Tulane University), a composition course was manifested where students wrote non-fiction, New Orleans-based pieces, resulting in a printed publication (Krewe magazine) designed and published by Southern Letterpress. We will be publishing each student’s piece that was chosen for the magazine. Abramson Sci Academy is a New Orleans Charter school that perfectly demonstrates the oppressive side of the pedagogical spectrum. Life at Abramson Sci Academy is as follows. At Sci Academy, minor infractions are dealt with demerits. Twelve demerits result in detention. Failure to serve detention results in a visit to the Personal Redirection Center, otherwise known as in school suspension. On the other side of the disciplinary spectrum, students who display positive behaviors are rewarded with Sci Bucks, but for every demerit there’s a fine to your balance. And there are different degrees of discipline that must be remembered. Students are more likely to not wear a belt than they are to chew gum; therefore, not wearing a belt results in two demerits, while chewing gum is only one. Street code states that, “If an individual, regardless of relation, ‘tests’ you, there shall be ‘beef’ that is eventually carried to a space to be handled.” The teachers and administrators know this, so they minimize the time allowed for students to transition between classes, and the hallways are wider to prevent certain interactions. Windows are horizontal and as wide as doors, which enables coverage of otherwise hidden spaces. There are no curves or cuts, so students are forced to stay in sight. Rooms are strategically placed about four feet apart from the adjacent room, which allows teachers to stand by their door and survey their section. Collectively, they work together to cover every section of the hallway, so students feel that they are always being watched. When students attempt to escape such surveillance by exiting the hallway, there are always staff members covering an area between hallways. They ensure that students are moving with the permission of their teachers or other faculty members. Teachers attempt to prevent all interactions that result in tensions between any two or more individuals. If any two parties are perceived to have tensions, they will be required to participate in peer remediation. Interruptions that occur in the classroom will not be tolerated. Students have the opportunity to receive three demerits or warnings before they are asked to leave the class for the remainder of the period. Failure to exit immediately will result in an automatic in-school suspension after visiting the Personal Redirection Center. Continuing to repeat offenses would result in immediate dismissal until the administration and teachers have a parent conference with the student. The practices and rules that teachers set in the classroom are directly related to the behaviors and practices of the students. For example, at Abramson Sci Academy it is obvious with the policies that teachers are the authority figures. They regulate the actions, speech, and movement of bodies in the classrooms and hallways. Teachers at Abramson attempt to imply that they are always in control. As they survey the classroom, they take notes on a clipboard. By standing, they remind the students that there is a difference in authority. Also, teachers often find themselves speaking truth. In order words, they teach facts that can’t be questioned. 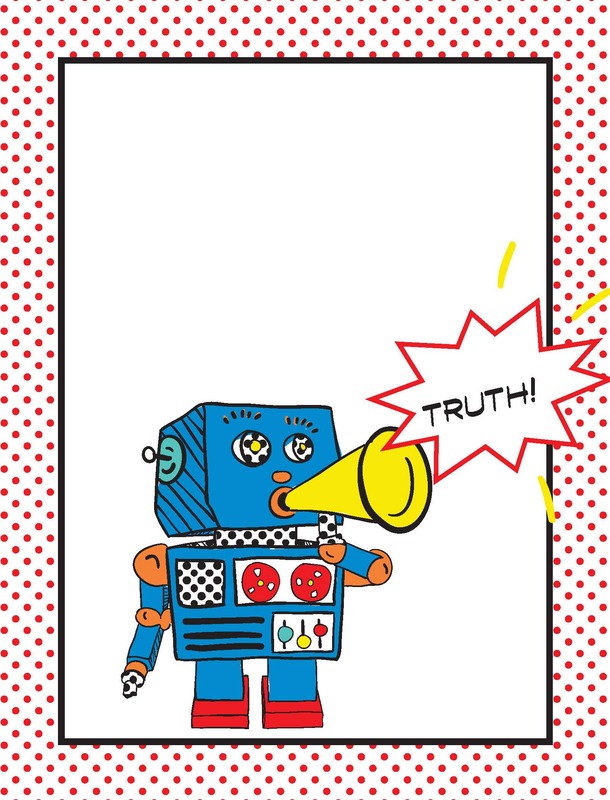 Students then associate the teacher with truth. Unfortunately, this teaches students not to question, which eventually manifests into conformity. More generally, teachers at Abramson Sci Academy are preparing students for a life of conformity, silence, and obedience. Classes are approximately twenty-five students. Most classroom settings are different. English classes have students seated in groups of five-to-seven students. Tables are vertical to the teacher’s positioning in the classroom. Each group has a table that is pointed towards the rest of the group. The distinction is a reminder that the student placed in that seat is the Group Leader. The Group Leader and the teacher split coverage duties. The teacher listens to the conversations for accuracy while the Group Leader facilitates and redirects attention. The Group Leader is also responsible for the participation of all students at the table, offering more time for the teacher to catch and correct misunderstandings in material. The classrooms are always about the same size, in regards to amount of students, to ensure the teacher’s ability to maintain coverage. When the reward and consequence system is not working, teachers are able to easily stand in the middle of the classroom, which enhances the audibility of all conversations happening. In the classroom, the walls act as helpers to the teacher. When students are attempting to have conversations that aren’t being regulated by teachers, the walls bounce sound, which makes it harder for students to have side-conversations without the teacher knowing. In addition to walls acting as helpers, the lights also work to minimize the work of the teacher. The teacher has multiple dimming options to fit certain situations in the classroom. In normal conditions, one where the teacher is lecturing to the students or students are participating in group work, the lights are bright, but most of the light in the classroom comes from the natural light due to the very large windows. The geography and systems in place at the school tell a story, but we have to ask, what story is that? 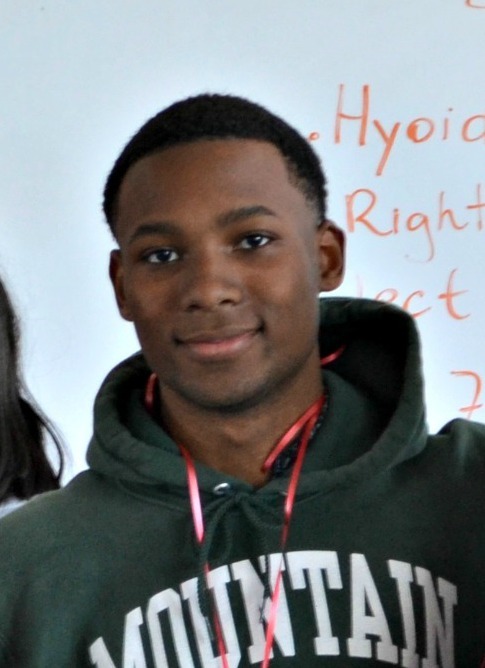 Karry Hammond is a graduate of Bard Early College New Orleans and Abramson Sci Academy. He currently attends the University of Notre Dame.